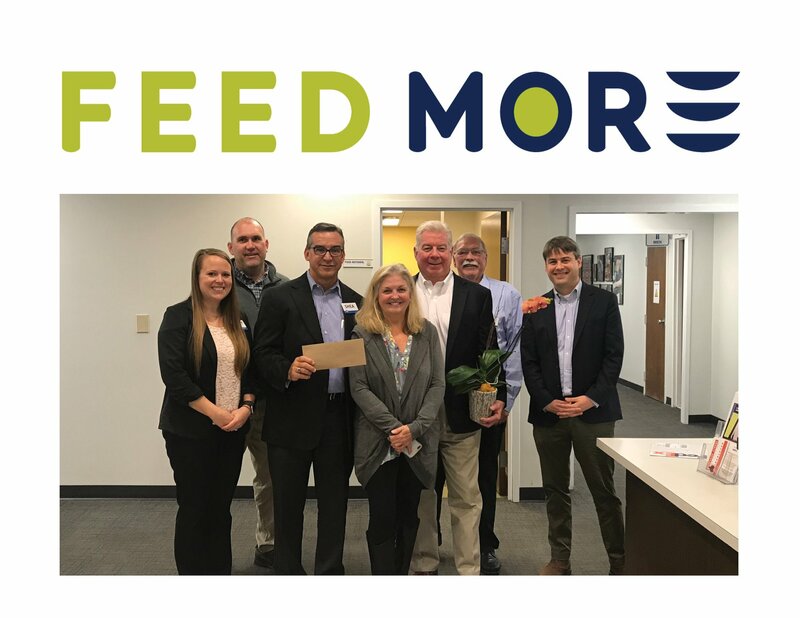 Home / Blog / Broad Appétit Announces the 2018 Charitable Donation to Feed More! Broad Appétit announces the donation of $15,000 to Feed More, as a result of the success of the 11th Annual event that drew 30,000+ to the 100-400 blocks of Broad Street on June 3, 2018. A significant factor in our ability to award our largest donation to date is the new partnership with Kroger as the presenting sponsor. Kroger is committed to ending hunger in their communities and eliminating waste in their company by 2025 through their Zero Hunger Zero Waste program. Even though more than 40% of the food produced in the U.S. is uneaten, 1 in 8 Americans struggle with hunger. Food waste undermines food security and Kroger is committed to solving the problem. Next year’s Broad Appétit is scheduled for June 4, 2019 and will once again benefit Feed More. Broad Appétit is proud to have given over $60,000 to Feed More since its start in 2008. Broad Appétit’s success and ability to support Feed More relies heavily on sponsorships and gratis services, and is fortunate and grateful for the support of our 2018 sponsors – Kroger, Altria, Performance Food Group, Brown Distributing/Taste the Local, VCU Health, Richmond Gas Works, Carvana, Richmond magazine, Boomer, Virginia Linen, Crest Foodservice Equipment, Duke’s Mayonnaises and Sauer’s Spices, Dominion Energy, One South, Commonwealth Event Company, SB Cox, Reynolds Community College, Metro Sound & Music, Yelp!, and City Parking.